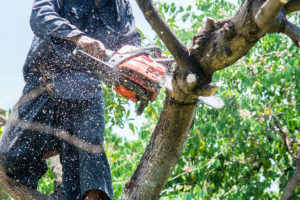 If you have a dying or damaged tree that is compromising the safety of your home or business, call Wildcat Tree Service for skilled, precision Tucson, AZ, tree removal. Our knowledgeable crew will arrive with all the right tools and execute a careful removal that respects the integrity of the surrounding foliage. We are licensed and insured, and we offer free estimates with affordable rates. We are locally owned, and we believe in exemplary customer service. Licensed and insured, we won’t leave your yard until you are satisfied with the results. 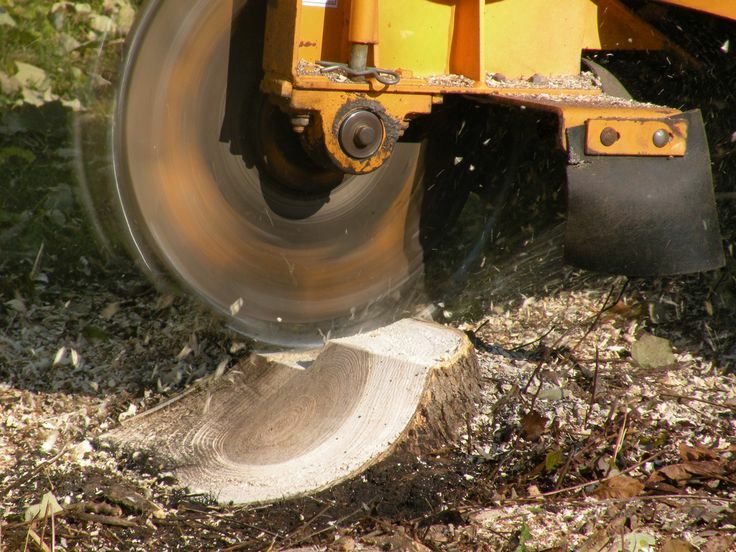 Choose Wildcat Tree Services for high-quality Tucson, AZ, tree removal service with stellar customer service. 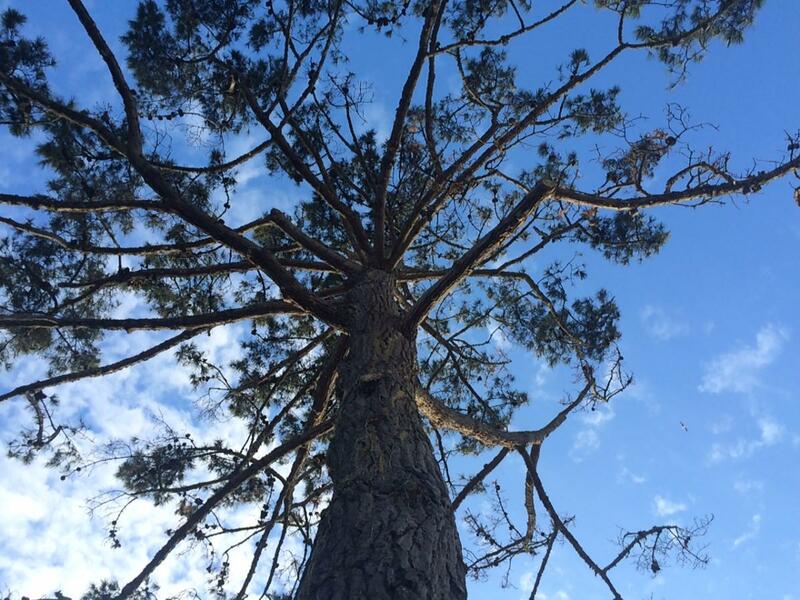 Contact us today for an assessment of your trees and a free estimate.